A new stablecoin is launching on the Stellar blockchain that’s designed to hold its value with the Australian dollar (AUD) and is being pitched for consumer and business uses. Novatti, a licensed payments distributor, processes payments for such clients as Vox Telecom in Europe and the South African remittance provider MoniSend. Cook said several institutions beyond Novatti’s clientele have reached out to express interest in the upcoming token because using it requires a compliant know-your-customer identity check. The news comes as competition among stablecoins heats up, with several new U.S. dollar-pegged tokens launching this year, including Circle’s USD//Coin (USDC), TrustToken’s TrueUSD (TUSD), Paxos’ Paxos Standard Dollar (PAX) and the Winklevoss brothers’ Gemini Dollar (GUSD). All eyes have been on this niche for the last week, since the well-known stablecoin tether (USDT) fell below $1 and a number of exchanges quickly listed alternatives. Most recently, Coinbase said on Tuesday it will support the USDC, the exchange’s first stablecoin. Novatti’s token will be the first AUD-pegged crypto asset on Stellar, but not the first on the market. 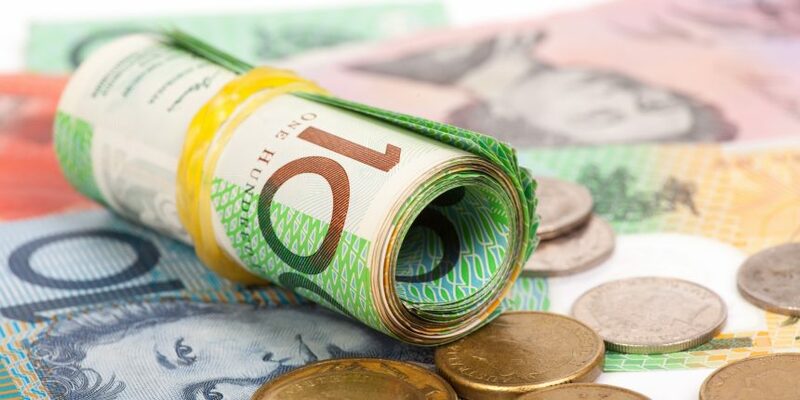 In September, the Australian exchange Bit Trade announced it was working with the employment platform Emparta to launch a stablecoin in 2019 so employers can pay Emparta users with cryptocurrency.